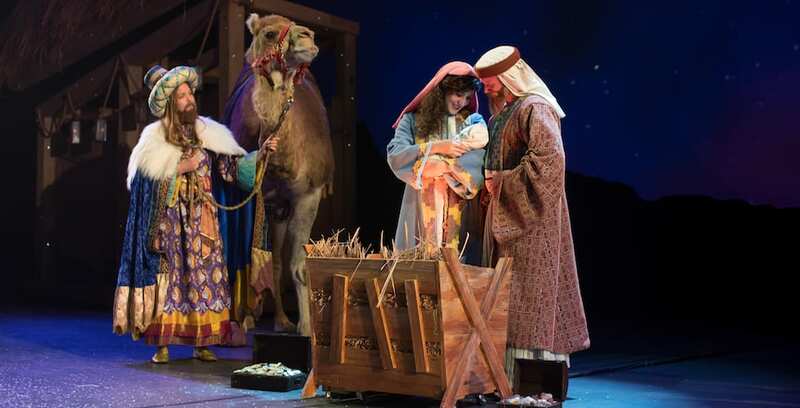 Busch Gardens Williamsburg is commemorating a decade of holiday celebrations with its most festive Christmas Town to date this holiday season. 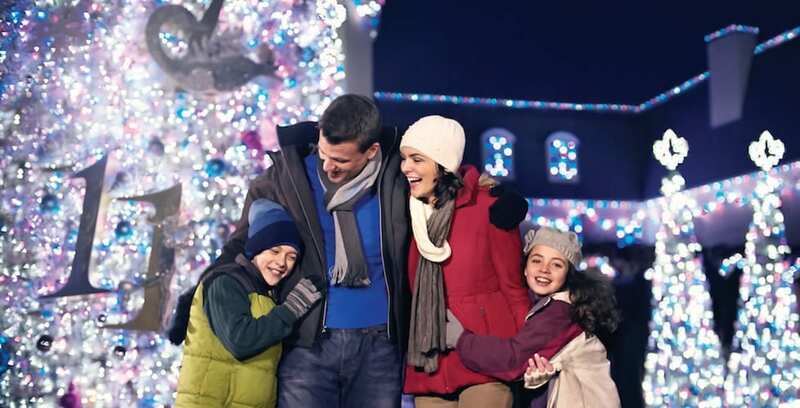 Celebrate a decade of holiday wonder with Busch Gardens Williamsburg’s Christmas Town. 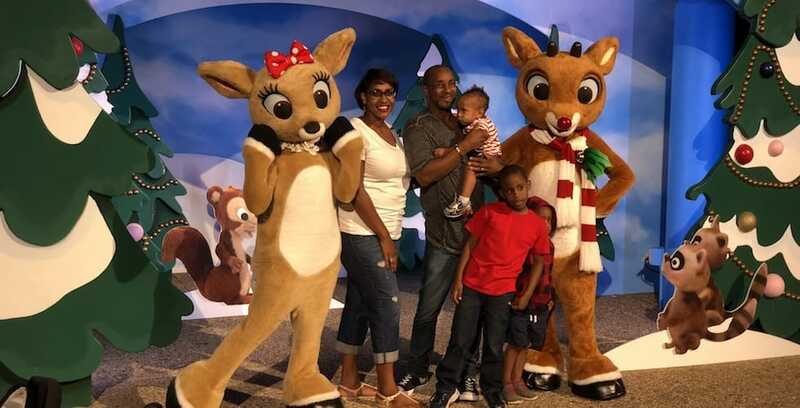 SeaWorld Parks and Entertainment announced today that they would be extending their contract with Rudolph & Friends, retaining the characters for their annual holiday events at all of their parks across the country. Rudolph and friends will stay at SeaWorld Parks through 2024. 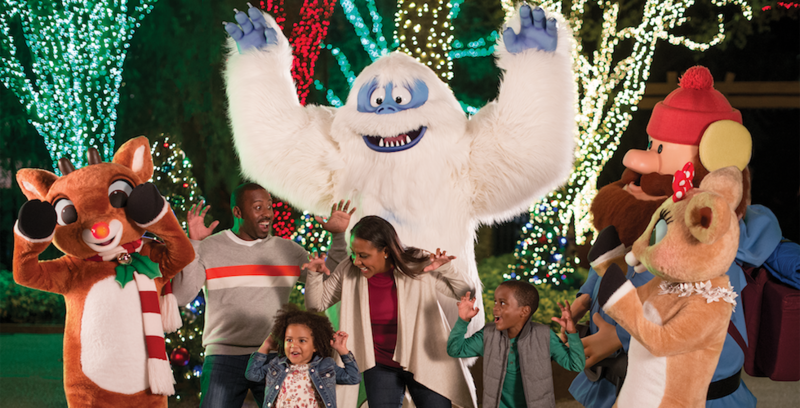 SeaWorld’s Christmas Celebration begins on Nov. 24, 2017.